Laggan Wolftrax MTB Trails and Laggan Wolftrax Centre and Cafe. Laggan Wolftrax has kept its reputation for world class ‘mountain bike trails with bite’ ever since opening in 2005. Now with bike shop and hire too! 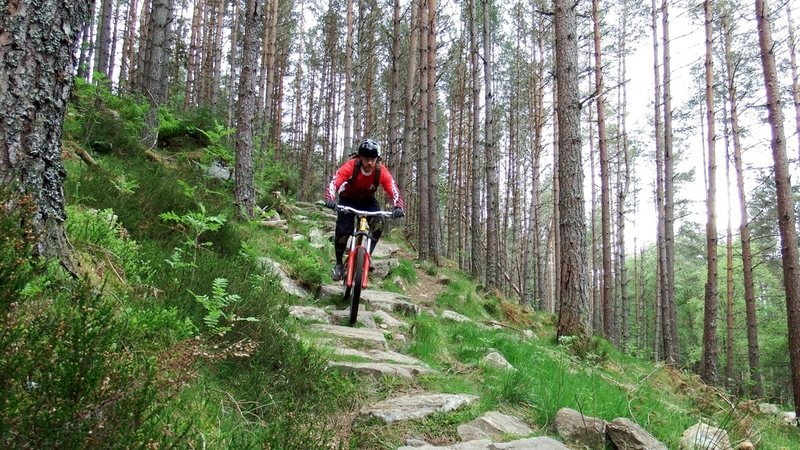 Wolftrax has over 30km of world-class mountain biking managed by Forestry Commission Scotland. The brand new Laggan Wolftrax Centre and Café provides all the trail centre facilities mountain bikers have come to expect. 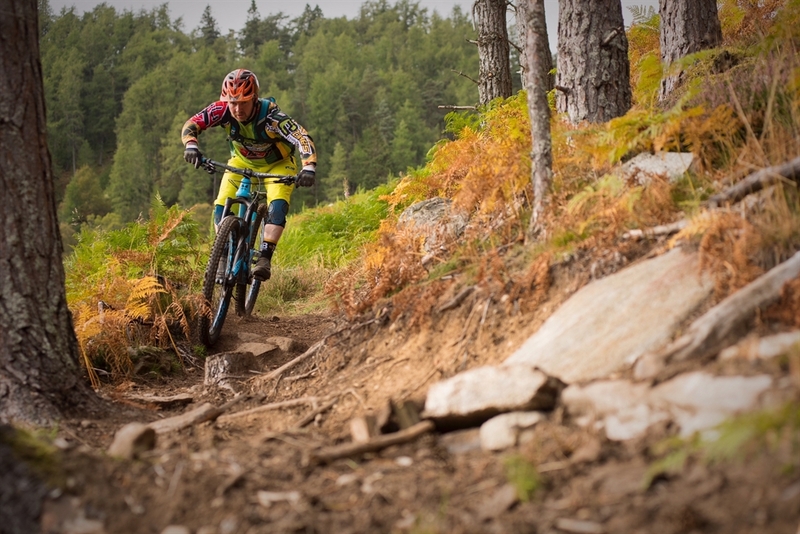 With trails ranging from the fearsomely technical Black trails for expert riders, the rocky Reds, flowing Green trails and the Orange fun park with berms and jumps there is something for every rider at Laggan Wolftrax. Not sure which is the trail for you? Test yourself with the skills loops at the trailhead so you know what to expect out in the forest. Newly constructed for Spring 2015 the Laggan Wolftrax Centre provides the perfect base to meet up before and after the trails. With a café, toilets and shower facilities the Wolftrax Centre provides a great place to start your day’s adventure and return to refuel during the day. Bothy Bikes operate bike hire and a shop on site for all your biking needs. It’s not just mountain biking in the Laggan Forest. There are orienteering courses and forest walks as well as a regular programme of events and activities organised by Laggan Forest Trust. You can get Orienteering maps and walks leaflets at the Laggan Wolftrax Centre. Visit the Laggan Forest Trust website www.lagganforest.com for more information. Laggan Wolftrax Centre and Cafe open daily from 10am – 5pm. From November to Easter, Friday to Monday 10am - 4pm plus school holidays over the winter.